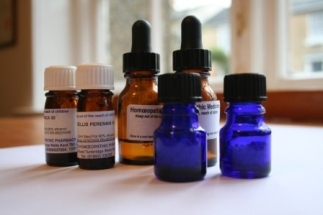 I am a registered and experienced homeopath in Leeds 8 and Boston Spa, Wetherby, which is near Leeds, Harrogate and York. 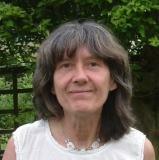 I have been in practice since 1990 and have been teaching homeopathy since 1995. Homeopathy is a gentle yet powerful system of medicine which I have found beneficial for people with a whole range of conditions, both acute and chronic. Homeopathy can rebalance the emotions at times of stress e.g. bereavement, shocks, examinations, life changes etc. People who have had successful homeopathic treatment find that their body is more balanced and have a greater sense of stability and purpose in life.